Order new beam end caps for a total beam renovation. Also check out the reviews on this beam cover kit. The Balance Beam Renovation Kit features easy to follow instructions and will make your old beam "Factory New". Our beam recover kits do not require a factory representative to install. 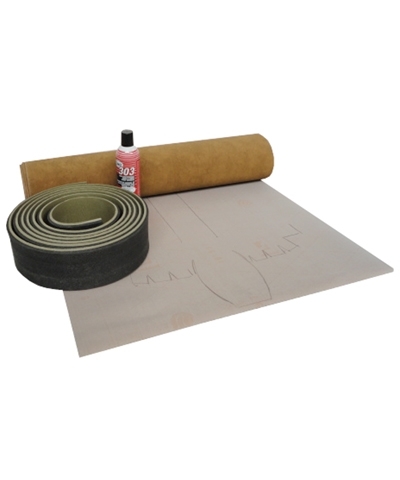 The recover kit includes heavy duty competition gym suede-same as the original suede-with a predrawn pattern, 1/2" Flexcell pad and spray glue. 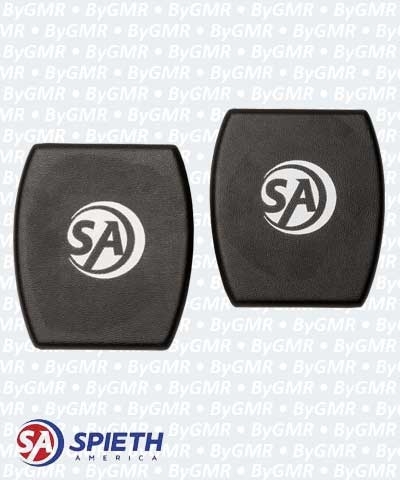 The Flexcell Performance Pad is the same pad as used on the By GMR competition beams and is beveled or contoured on the sides to perfectly fit the original beam contour. Don't be fooled by a cheaper 4" wide pad offered by others-it won't fit the beam contour. 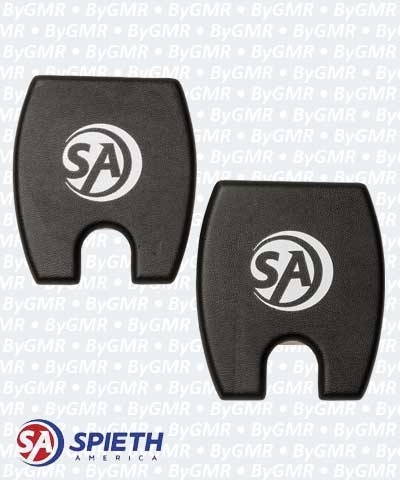 The beam cover kit will fit By GMR and all other competition beams such as AA, Spieth America-SA Sport-Spieth Anderson, JF Janssen Fritsen, Nissen and AMF. When ordering for the Nissen beam, verify that the top pad is 1/2" thick by cutting the suede end cover. 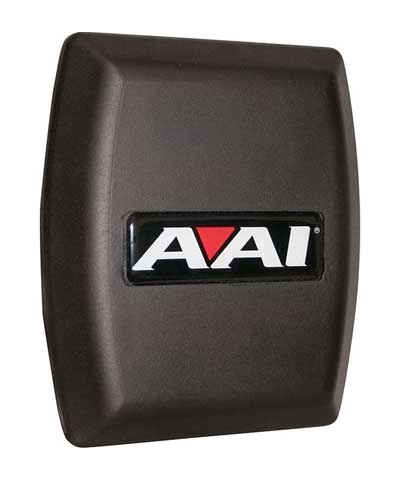 If the pad is 1/4"thick, order the A117 beam recover kit. Please contact us if you have a Gymnova beam or another brand and we will help you with the recover process. This summer we recovered 9 GMR beams, 5 high, 2 medium and 2 low. As you can imagine, it was very costly to have someone come in and do them so we decided to give it a try. We were prepared for the daunting task ahead. And to our surprise the project went extremely well and with little difficulty. We found the hardest part to be getting all the glue off of the beams. But once off everything went smoothly. The GMR recovery kits had everything we needed to complete the project and the directions were easy to follow. We also love the new end caps that are attached with the bungee cords so the kids can't try and pry them off!! My advice to anyone recovering beams.... if you have the space, it is easier to do them all at once. You get a system going and it just flows well. There was little down time doing it this way.... we were never just standing around waiting for the glue to dry.... we were constantly rotating to other beams to do the next step. After all was said and done it cost us less than half of what another company quoted us to come in and do it!!! We love dealing with Mike and his wonderful staff. They are always available for questions. 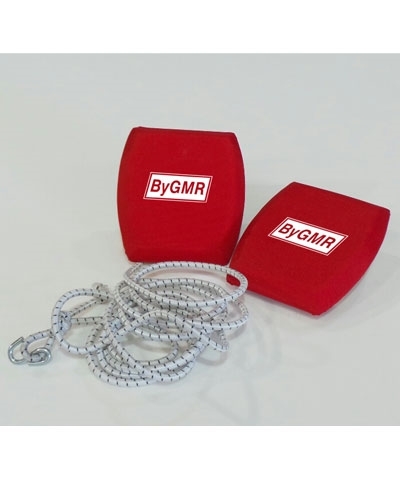 We highly recommend GMR and will continue to use them for all of our gymnastic needs.